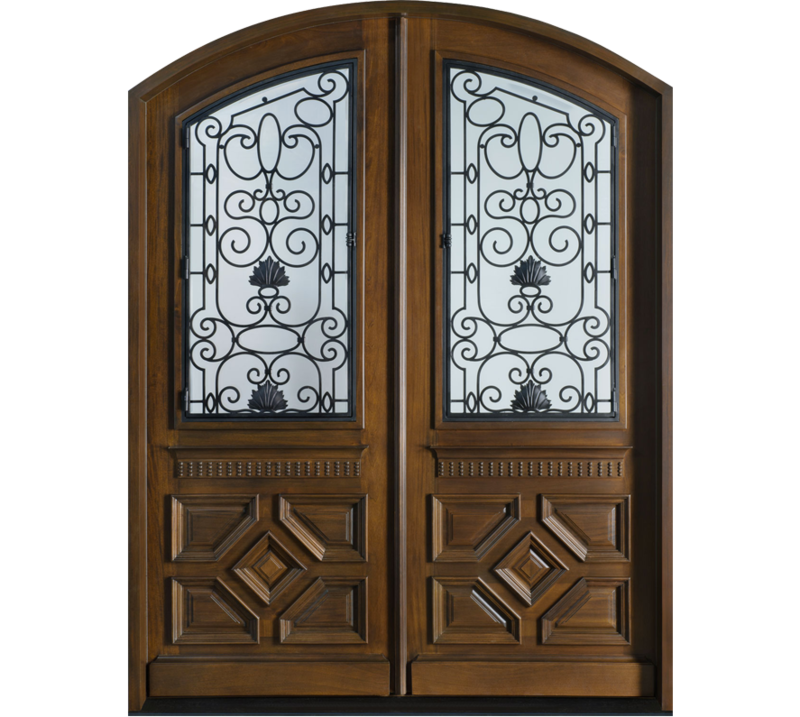 A door that is divided into panels and moldings. Panel doors are made with a solid stile/rail setup for hardware mounting. All product come unfinished or primed only. specify for new construction flashing if needed. For wider wall conditions call for special consideration. consider your handing when ordering your sill. sill are swing specific! Handing is always exterior looking in. Astrigals come in different versions and types. please confirm details on shop if not selecting a standard.